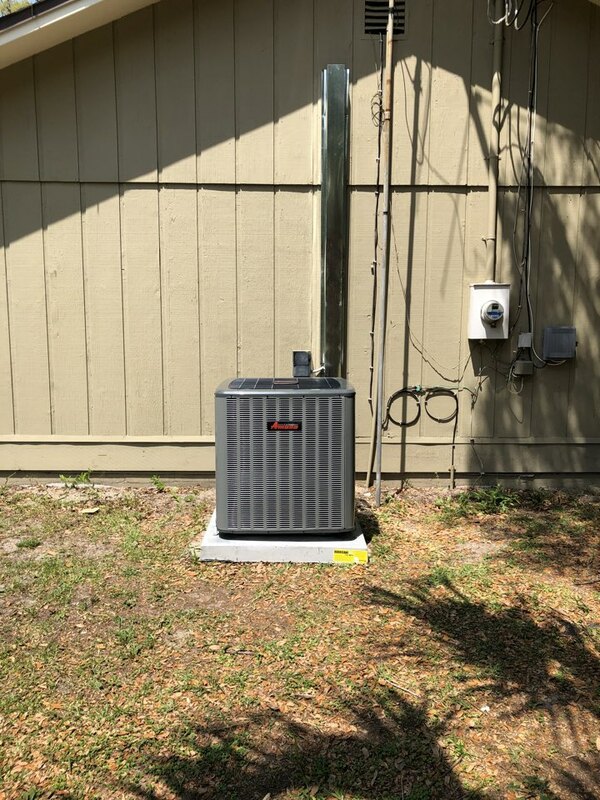 AC Comfort Systems provides air conditioning, ductless, heat pump and heater repair, service, and installation in Yulee, FL and surrounding areas. Very fast scheduling, thorough & professional job of installation, excellent product. Yulee. A/C not working, due to low on charge. Leak searched and found a small leak. Will fix and recharge system. Fernandina Beach. 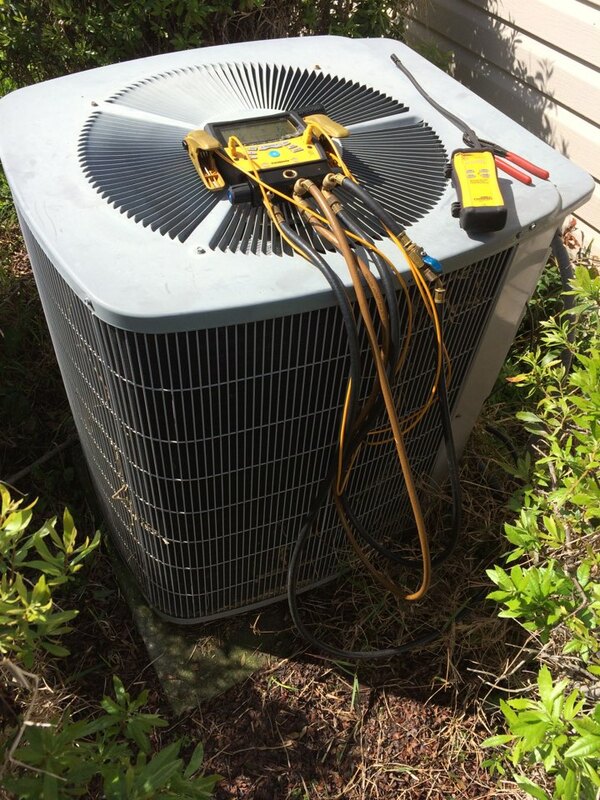 Checking 2 A/C systems for a newly bought house. Yulee. Replaced capacitor in condenser, A/C is now cooling. Yulee. A/C not cooling due to blocked drain line. Cleared and reset float switch, system is cooling properly now. System quote for replacement, just needed a part change, had in truck and got them going right there and then. Yulee. Evap coil frozen, system is low on charge. Found Evap coil and accumulator leaking refrigerant. 13 year old system, homeowners will decide if to replace bad components or install a new system.